We welcome you to the website of the Eine-Welt-Gruppe Schlins | Röns! 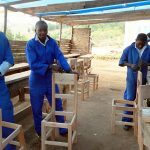 Here you can find some useful information about the various development projects in the rural area around Mdabulo and Kilolo. 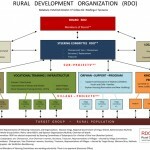 „RDO – RURAL DEVELOPMENT ORGANIZATION“. A specially-developed RDO statutes paper was recognized by the Tanzanian government, and officially registered. The aim is to promote sustainability in our development programs, and to transfer more powers and sovereign responsibilities to the local population. 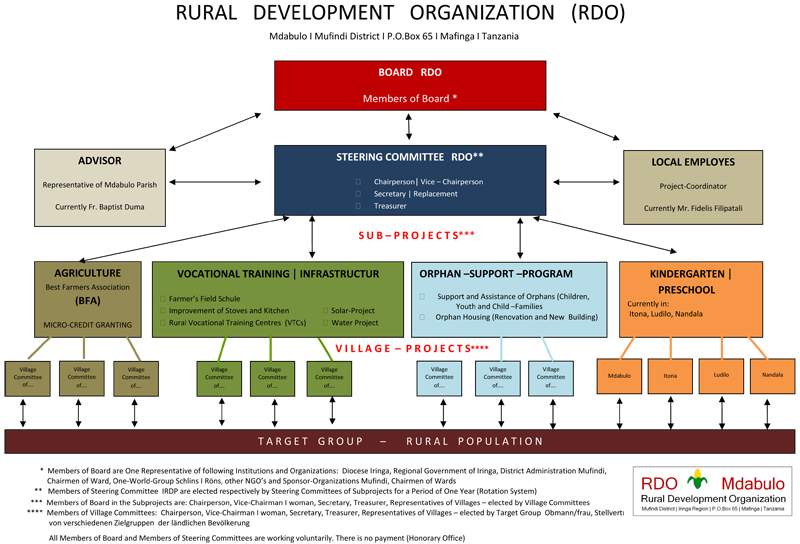 | Organization of RDO – please follow this link. 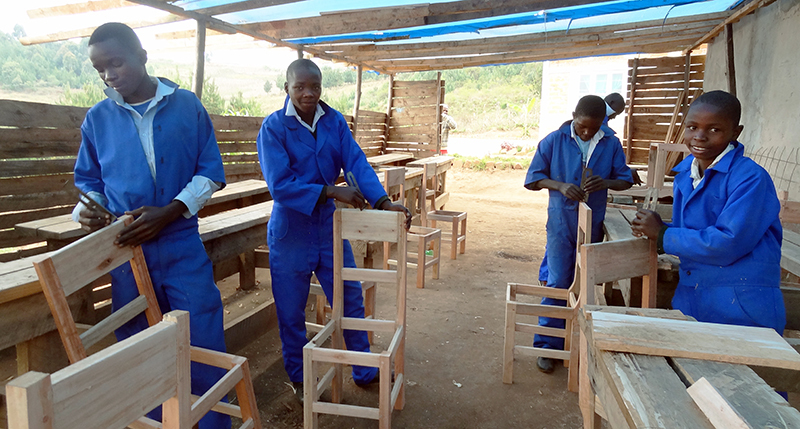 | Documentation of Aid Mission November, December 2012 and January 2013. – Download here. | Documentation of Aid Mission November, December 2011 and January 2012. – Download here.